Greg Plitt is an actor in the United States, but he’s better known for his fitness modeling. He has one of the most coveted bodies in the industry and actually stars in the television show “Work Out” on the Bravo network. He has done modeling jobs for a number of different brands and has done countless magazine covers. In addition to all of this, he is also a certified personal trainer and regularly works with clients in Los Angeles, which is where he resides. He weighs in at 195 pounds and is 6 feet 1 inches tall. His muscular body is one that many men covet, but it can be achieved through hard work and sticking with the diet and workout principles that Plitt himself does. Greg Plitt works hard to have the body that he does, and he is in the gym the majority of the week. He focuses on a lot of heavy lifting for all different parts of his body, and this helps him create growth all over. The exercises he does are extremely difficult and will take all of your energy, but they will result in stronger and larger muscles. Greg is a strong believer in having the will to be your best, and that means doing as much as you can with each of the workouts that you do. He puts in a lot of hours at the gym to see the results that he does, and that’s why so many people follow his work ethic. Greg will focus on one part of the body each day so that it can rest throughout the rest of the week. For example, one day will be legs while another will be shoulders. He also works out a couple of times per day instead of just once, and that helps his muscles rapidly increase in size. Heavy weights and long reps are a part of his regular routine, and it can be strenuous for anyone who is not used to working hard. Some of his giant sets consist of 30 to 50 reps that last for up to 15 minutes. Greg Plitt eats a “caveman diet” that consists of whole foods that are natural and full of nutrients. He tends to stay away from processed foods because they don’t provide his body with the vitamins and nutrients that he needs to grow stronger and larger muscles. He eats a lot of protein, like seafood and chicken, but he also eats a lot of vegetables. Spinach, broccoli, asparagus and other greens are a big part of his daily meals. He eats a lot of calories during the day, but he burns a lot of those off when he works out. In addition to eating a clean and healthy diet, Greg also focuses on taking supplements that keep his body thriving. Raw honey, whey protein, omega-3s and L-glutamine are just a few that he takes. When following the same routine that he does, you can expect to eat healthy and get all the junk foods out of your diet. 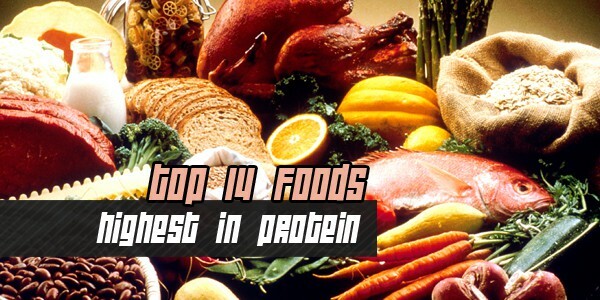 You should also get used to taking a variety of supplements that will support health and healthy muscle growth.